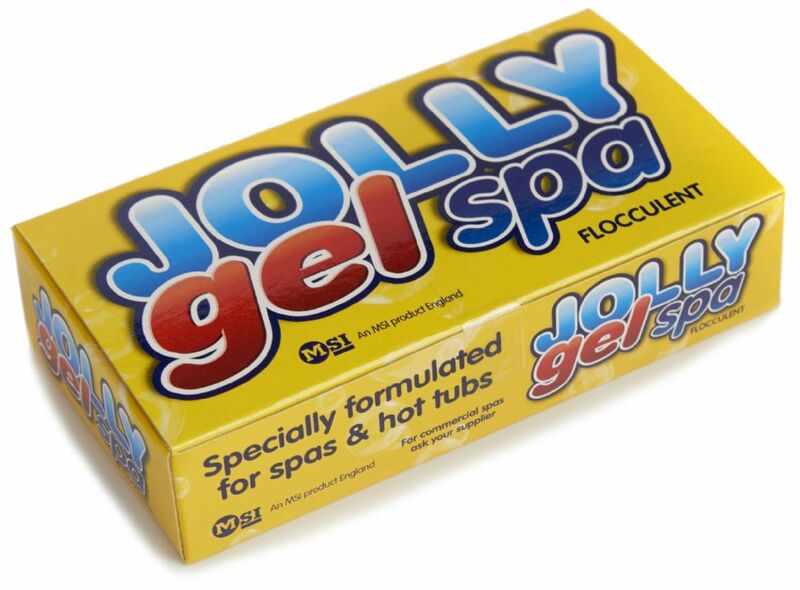 Formulated and developed especially for Spas and Hot Tubs, Jolly Gel Spa draws on over 25 years years of experience of manufacturing traditional Jolly Gel for pools. Each Gel cube comes in it's own ready-to-use container. 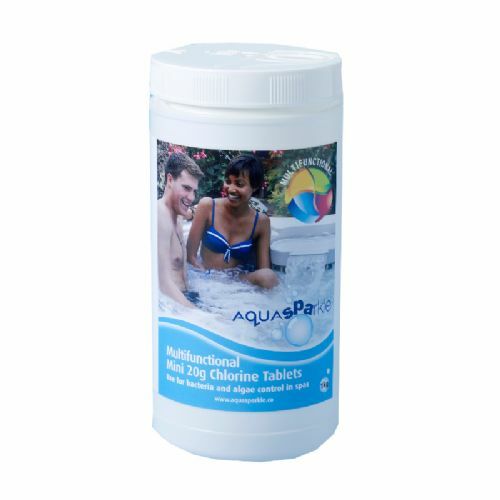 Simply peel off the top and bottom label, and place the plastic dispenser into the cartridge filter area or skimmer weir of your spa. The Gel cube will last for up to three weeks. 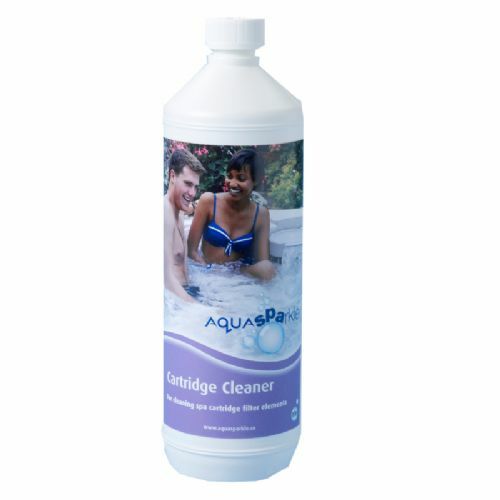 We recommend frequent (weekly) cleaning of your cartridge filter to ensure optimum water flow and spa operation.